Tell your campers to say goodbye to winter and join us at CYJ’s Spring Camp! This amazing slice-of-camp weekend is for children in 1st-6th grade, and your camper will not want to miss it! Think of Spring Camp as bite-sized summer camp. Campers will get to play sports, sing, dance, and soak in the camp atmosphere with new friends and counselors. We’ll celebrate a warm camp Shabbat, learn about Israel and celebrate our Judaism in that special CYJ way. After Shabbat ends on Saturday night, we’ll have an awesome ‘Saturday Night Fun’, a surprise evening program that changes every year! 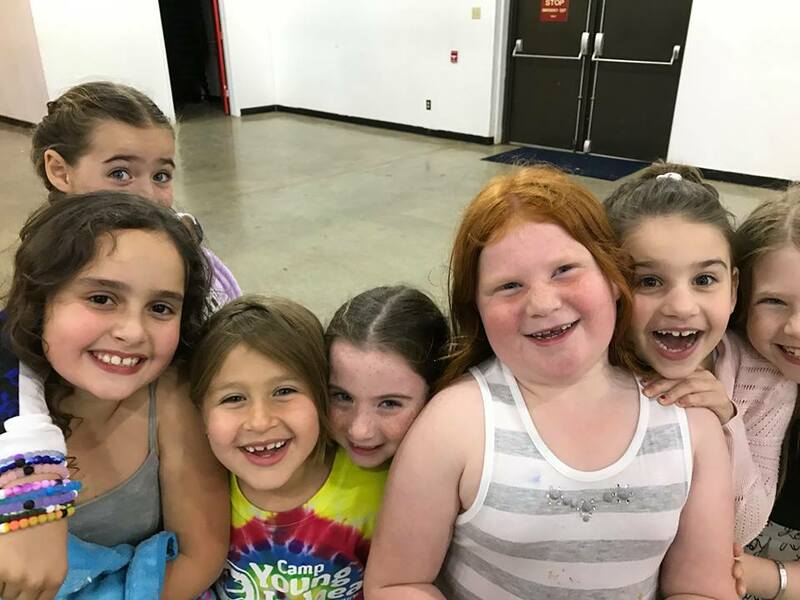 For children who have never come to camp before, Spring Camp is an amazing opportunity for them to meet new Jewish friends from all over Texas. It’s also a great chance for them to check out what Camp is all about and see if they’d like to come back for more during the summer. If your campers will be attending CYJ-Texas for the first time this year, Spring Camp is a great way for them to make friends and meet bunkmates before camp even starts! They’ll get a feel for what camp is like, learn the lay of the land and be even more excited for the coming summer. For campers who’ve been to camp before, Spring Camp is the ideal setting to meet up with camp friends during the year! Who doesn’t wish they could experience the summer before Camp even starts?? For more information about this jam-packed, fun-filled weekend, visit our website's Spring Camp page.